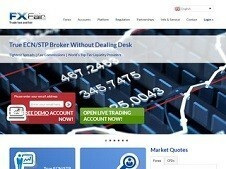 July 3, 2013: Add a listing for FXFair. Minimum deposit of 1$ feature is really good. Recently they have added some more payment processors . 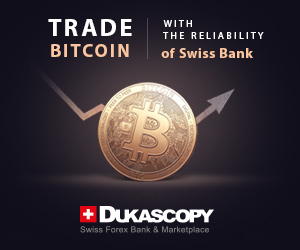 They have added CASHu , webmoney and yandex in their payment processors list which will help this broker to increase its customers. Live Chat feature is missing here I think they must add this feature because by using this feature 90% users discuss their problems and ask questions about the things which they dont understand.